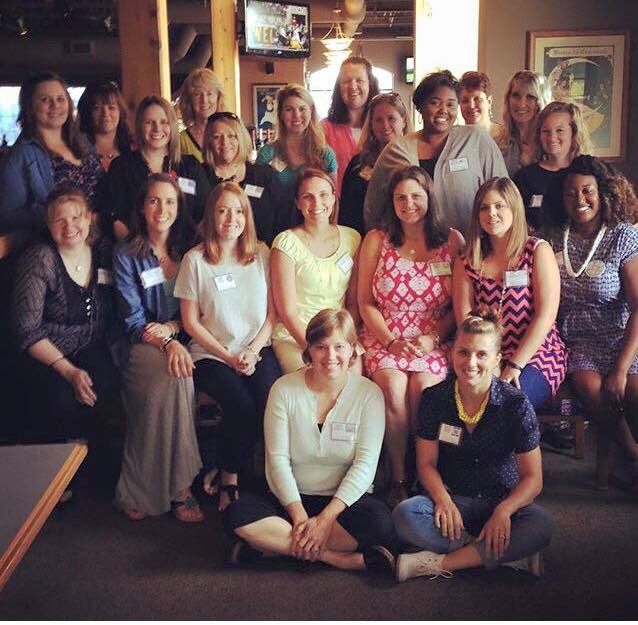 BTS Wisconsin Blogger Bash 2015 - All Things Special Ed. 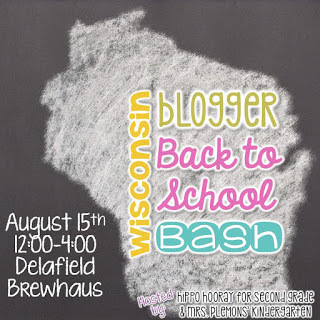 Last weekend I had an awesome time with the "Wisconsin Back To School Blogger Bash" meet up in Delafield, WI at the Delafield Brewhaus hosted by Angela from "Hippo Hoorray for Second Grade" and Jessica from "Mrs. Plemon's Kindergarten". Look what I won!!! I love clip art- may be a little too much.... !! I won clipart from Melonheadz! Go check her out! More Freebies from awesome sellers-- oh look more clip art and paper ... Yay!! Educlips and I teach What's Your Superpower? A new bag from "Class Dojo" - super cute!! And I was a grand prize winner!! I received a year subscription to Tailwind!! 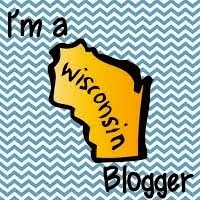 I really needed this- it will help me pin, pin, pin on Pinterest ! Super excited for this!! It was great to see you again! The meet up was great! Have a good school year!